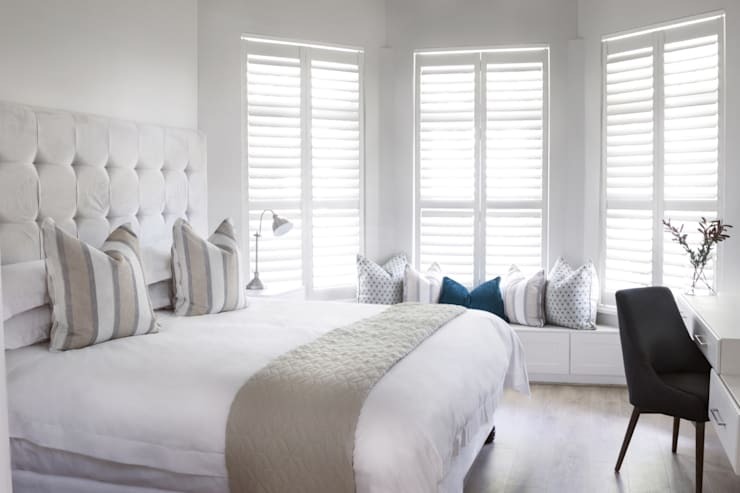 The perfect bedroom decor is more than just comfort and elegance, it's about a space to relax and unwind in the privacy and tranquility of your own personal haven. The bedroom decor included in this feature won't place a strain on your pocket, but it will ensure that your living space is sleek and sophisticated in every way. 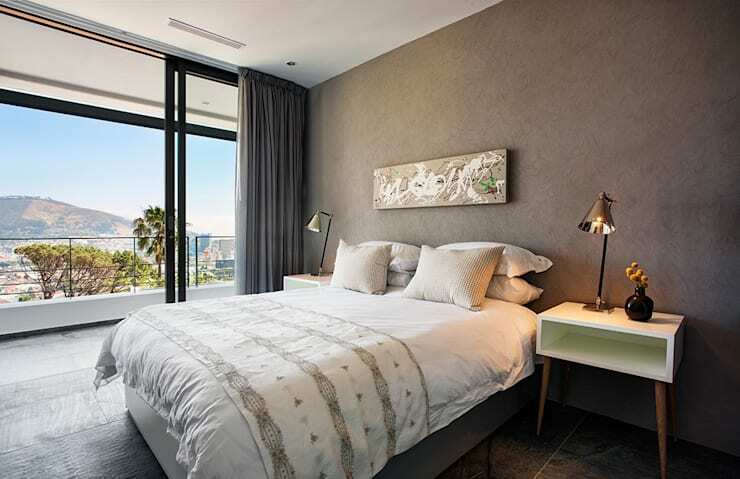 So whether your home is simple and minimalist or ultra-stylish, these 11 great tips and tricks will enhance that comfortable decorative charm in your bedroom, while maintaining your individuality. Let's take a look! 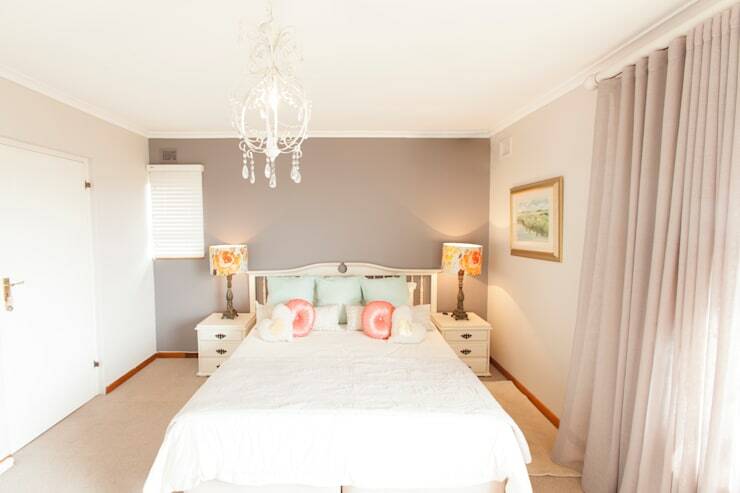 You don't need too much colour to distract you from relaxing in your bedroom. 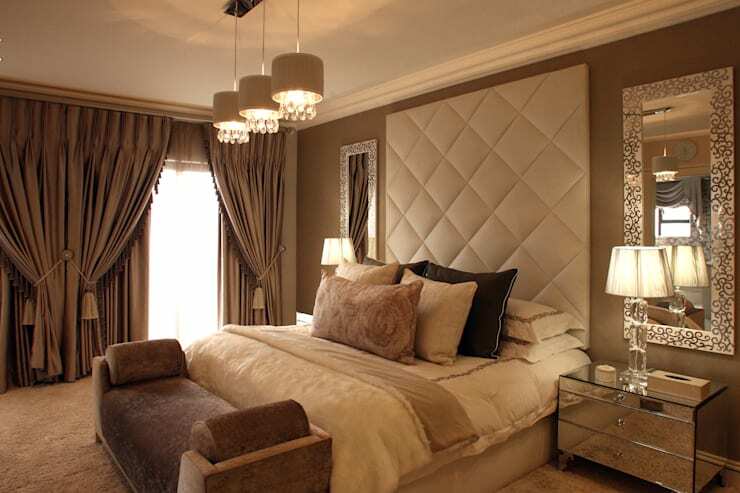 A chic chandelier is wonderfully glamourous to your bedroom decor. 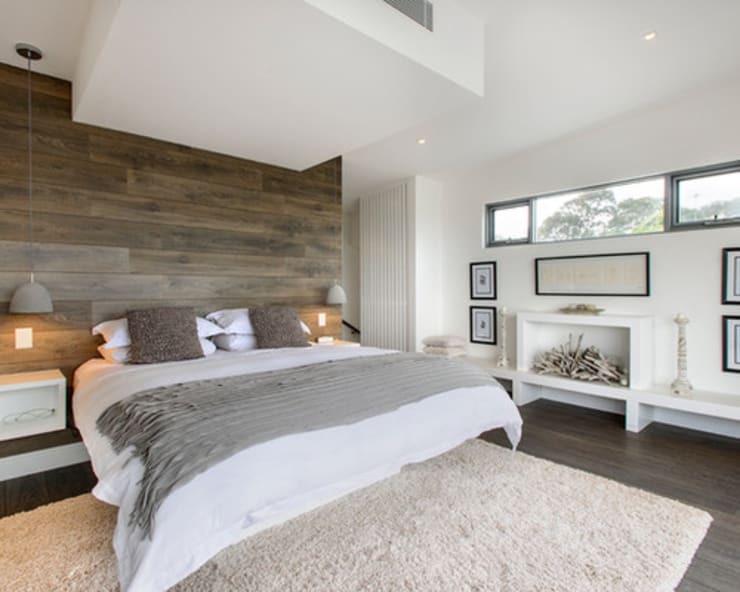 White bed linen, wooden flooring and an open plan bathroom is great for a homeowner that enjoys sleek and sophisticated style. The bedroom drenched in natural light is perfectly pleasant at any time of the day or the year. Bring in a touch of floral with some pretty scatter cushions. Classic and trendy white bed linen and vintage style furniture can instantly be brighter and more elegant with a touch of colour. 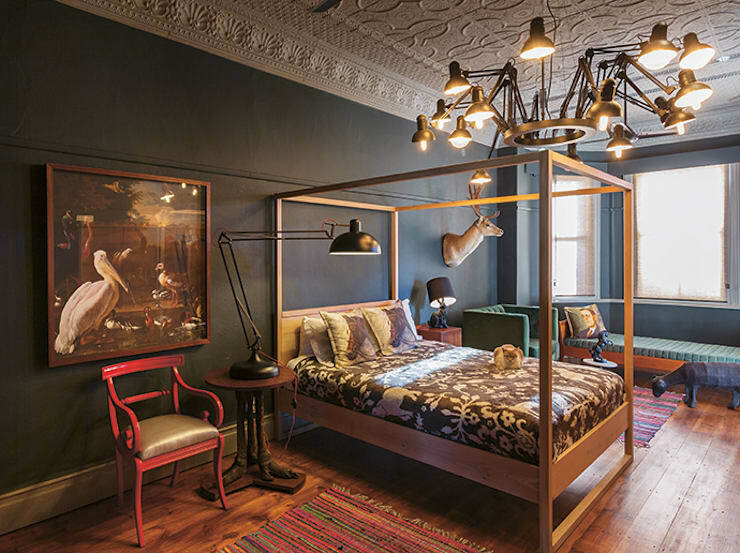 Bring your love for the eclectic and quirky into your sleeping quarters with some imaginative vintage detail. 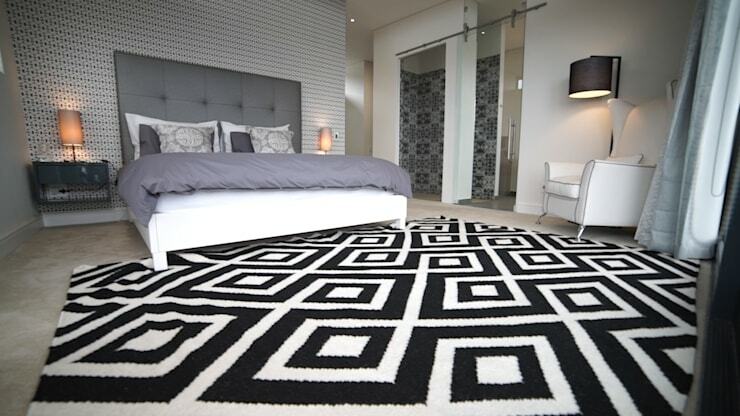 Incorporate an eye-catching rug into your bedroom layout. 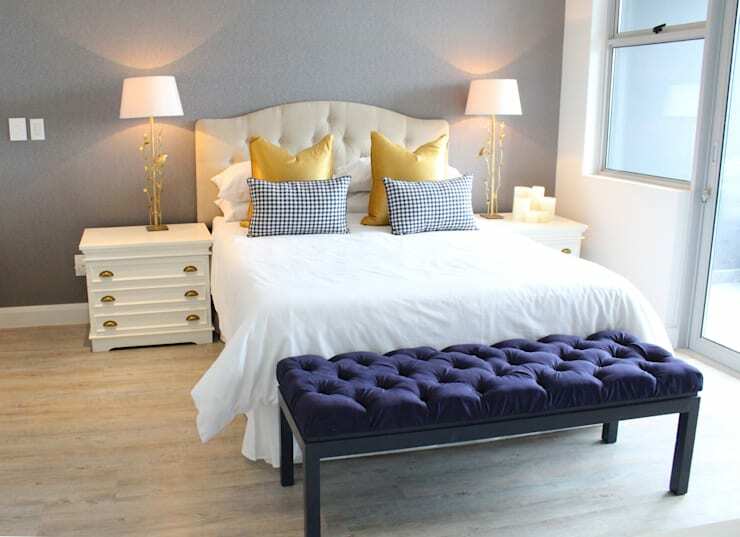 Everything about this bedroom displays a luxurious touch, so just think about how best to include some floor sweeping curtains, lovely lamps and even a mirror or two. 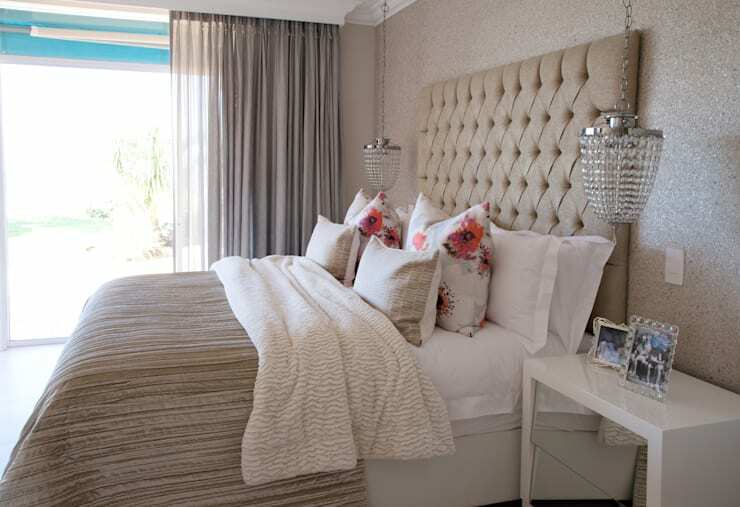 Go for a strong colour on one feature wall in your bedroom and create a charming design that reflects your personality. A bay window in a bedroom just means your home has a great deal of old fashioned charm, so think of including a window seat with storage beneath in your layout. It makes use of excess space perfectly! 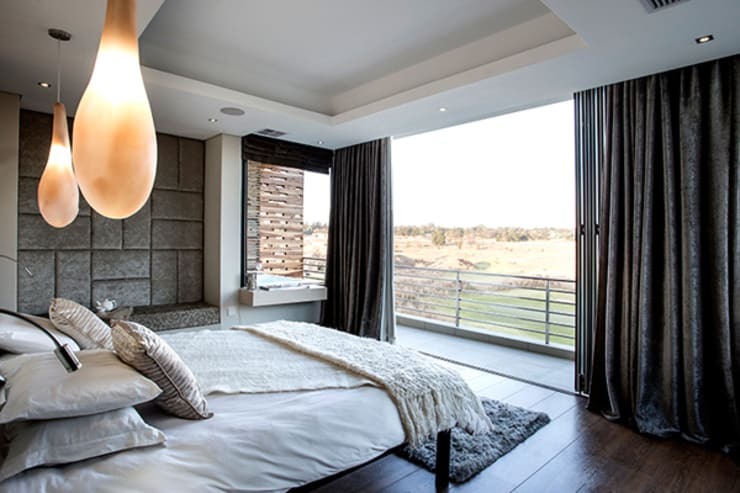 How about these 7 pictures of simple but beautiful South African bedrooms? Which bedroom secret are you considering?